The road from Cody to the East Entrance of Yellowstone National Park shadows the North Fork of the Shoshone River for 52 glorious miles. The highway – U.S. Highway 14/16/20, passes through the Wapiti Valley (known for its wildlife and named for the elk that reside there) and Shoshone National Forest (the nation’s first national forest), passing along the way rock formations with such whimsical names as Chinese Wall and Laughing Pig Rock. Guest ranches dot the route, offering a place to stop and spend a night, ride a horse and/or enjoy a little fishing. Several guest ranches will participate. Pre- and post-tours will feature two nights of accommodations in a cabin with private bath, breakfasts and opportunities to ride horses, hike and relax with other guests. Based on availability. Limit one Active/couple per ranch. Rates are $270 per couple. Horseback riding and some activities will be extra. The Yellowstone Association Institute is a non-profit field school operated by the Yellowstone Association in partnership with the National Park Service. The Institute was founded in 1976 and offers more than 500 courses each year on the park’s plants, animals, geology and history. Courses are based at the Lamar Buffalo Ranch and Yellowstone Overlook field campuses, at park hotels and in the backcountry. 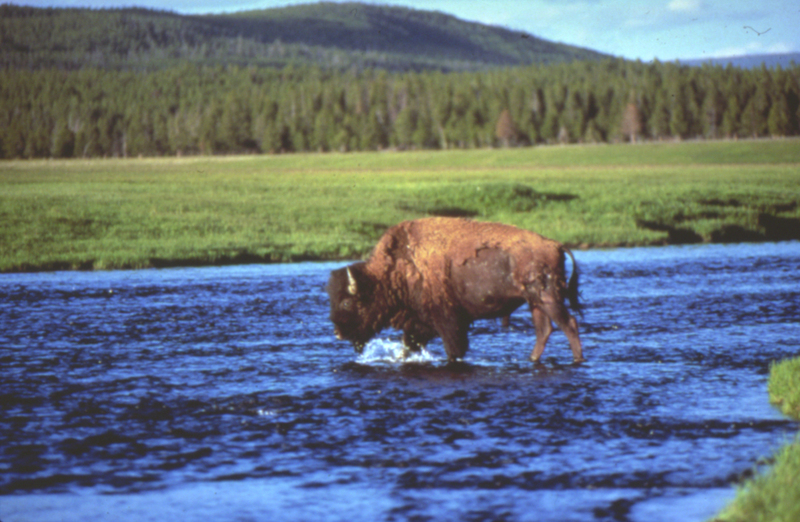 The Yellowstone Association was founded in 1933 to foster the public’s understanding, appreciation and enjoyment of Yellowstone National Park and its surrounding ecosystem. The Association manages educational bookstores and a membership program that generate revenues for the National Park Service. Since its inception, the organization has raised more than $39.5 million for Yellowstone. This post-tour will include transportation to and from Cody, accommodations in Yellowstone National Park and two days of field experiences in the company of a Yellowstone Association Institute naturalist guide. Through field trips into the world’s first national park, participants will explore its many dimensions, including its diverse wildlife, human history and geothermal features. Cost is $150 per single, $200 per couple. Limited to six participants. *Active members who do not participate in the overnight field trip to Yellowstone will receive priority for this post-tour. 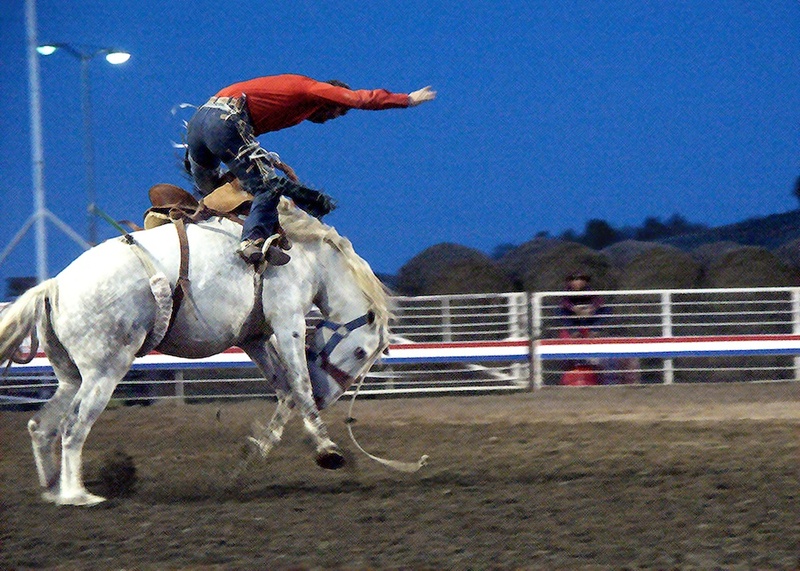 The southeast corner of Wyoming is home to the state capitol city of Cheyenne which hosts the world’s largest outdoor rodeo and western celebration – Cheyenne Frontier Days. It is also home to the city of Laramie featuring the University of Wyoming, the state’s only accredited four-year college. The region’s towns are filled with old West culture and remnants of the historic and modern railroad. These cities are not only blasts from the past, but they are filled with modern amenities. Just outside of these towns are several mountain ranges, state parks, national forests and rolling prairies. Here you can experience the great outdoors with fishing, hiking, mountain biking and horseback riding. In Wyoming you can also see some majestic wildlife such as bison, deer, moose, fox and elk among many others that are roaming free. Cost is $150 per single, $200 per couple. Lodging is included. The Northeast part of Wyoming is the lifeblood of the state. This area is coal country, but it is far more than that. While the high plains roll on seemingly forever and skies are wide open, one thing rises far above the floor of the prairie – Devils Tower, our first national monument. This part of the state is truly the Old West. The towns of Buffalo and Sheridan are deeply rooted in Old West culture. Buffalo is also the town upon which the popular book and TV series “Longmire” are based. To the west of these towns are the majestic Big Horn Mountains. This part of Wyoming will not disappoint. You will spend most of your time outdoors taking in the sights and activities that folks have visited for the past 150 years. With the upcoming Jurassic Park movie almost ready to launch, it’s a great time to remind people about the state of Wyoming’s geology, fossils and archaeology. In the central part of the state you will not only get to see what real life paleontologists do at work all day, you will participate. You will also get to visit some amazing museums, dig sites and petroglyph sites that will make your imagination wander. This part of the state is also heavy with Native American culture and the home to the Wind River Indian Reservation. This is where you will learn and see all that the Native Americans have done to shape our great state. You can also relax in some incredible hot springs and pools that will leave you relaxed at the end of a long day of digging. The term “dude” originated in Wyoming and was used to describe Easterners who paid for the privilege of working on area ranches in the late 1800s.